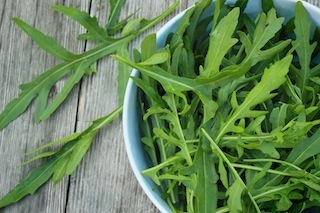 While Arugula leaves are often used in salad, it can also be saute or cooked in other ways. But it is best eaten raw. It has a peppery taste and a bit tangy in flavor. Classical writings have references to Arugula being aphrodisiac. Vitamin K aid in blood clotting, hence, those on anticoagulant drugs needs to be cautious when introducing Arugula in diets, especially in great quantities. 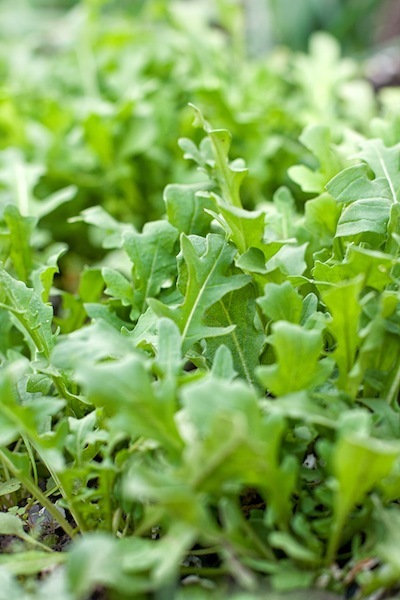 Nitrate in arugula, if left to go bad, the bacterias may convert the nitrate into nitrite. 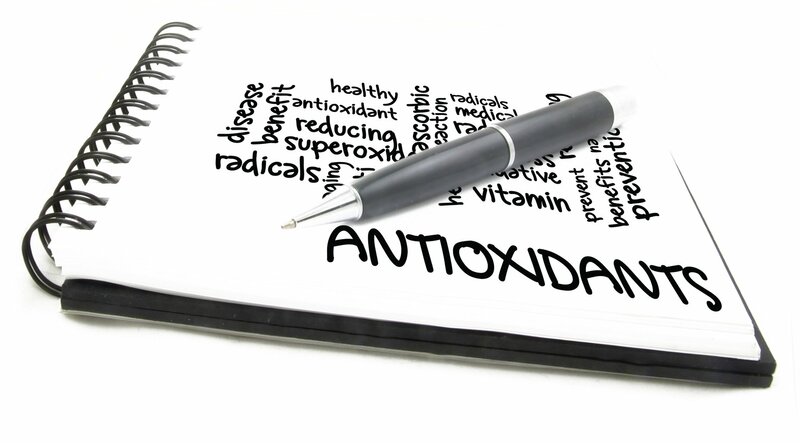 High levels of nitrite is potentially harmful.